for an individual tour of our facility! We offer the opportunity to observe the class and workshop! Registration is now open for Day and Evening Classes. REGISTER ONLINE OR CALL THE OFFICE! Class Size Limited to 20! Browse our catalog for detailed information about our Institute and the programs that can help you Build Your Future! 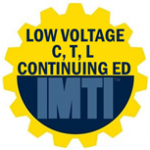 All IMTI instructors hold a Connecticut trade license and are knowledgeable and committed to training in their field of expertise. IMTI instructors are thoroughly trained in the NCCER curriculum as well as professional teaching skills. They use their experience and training to demonstrate practical application and theoretical knowledge used in the industry today. 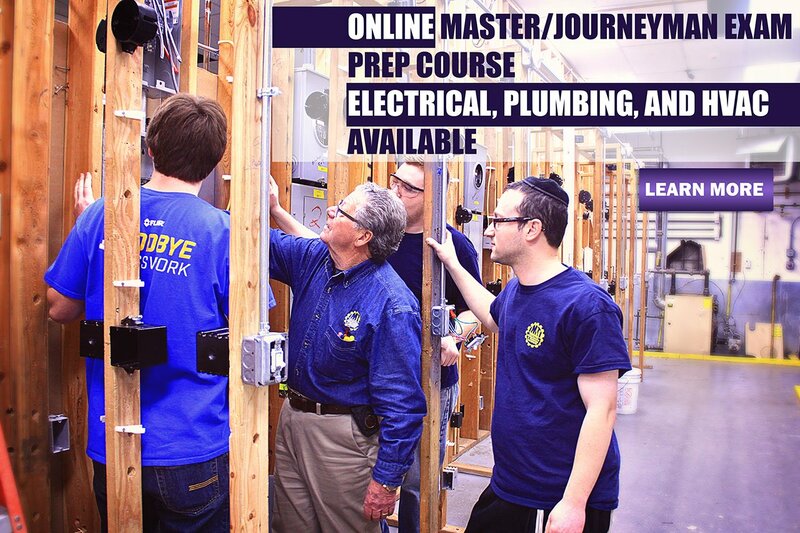 IMTI offers full apprenticeship programs for Electricians, Plumbers and HVAC mechanics. * Day classes run 8:00 am to 2:30 pm Monday through Thursday. Day Programs complete in 9 months. * Evening classes run 6:00 pm to 10:00 pm Monday through Wednesday. Evening Programs complete in 18 months. IMTI requires a High School Diploma, GED or equivalent to attend our school. Completion of a school administered math placement test and a full application for admission is required. Students and parents can meet with our Financial Aid Office following the submission of your admissions application. Financial Aid is available to those that qualify. 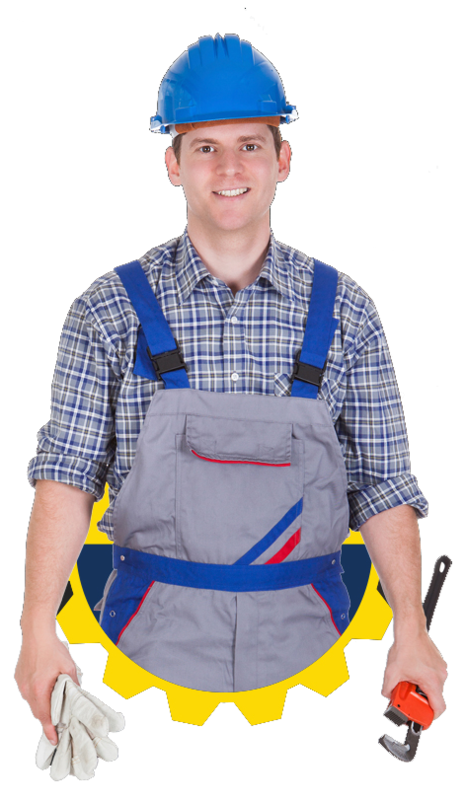 Foreman at Daddona Electrical Services INC.